My LuxeFinds: 12 Days of Christmas Giveaway - Tieks & More from StudioWedBox! 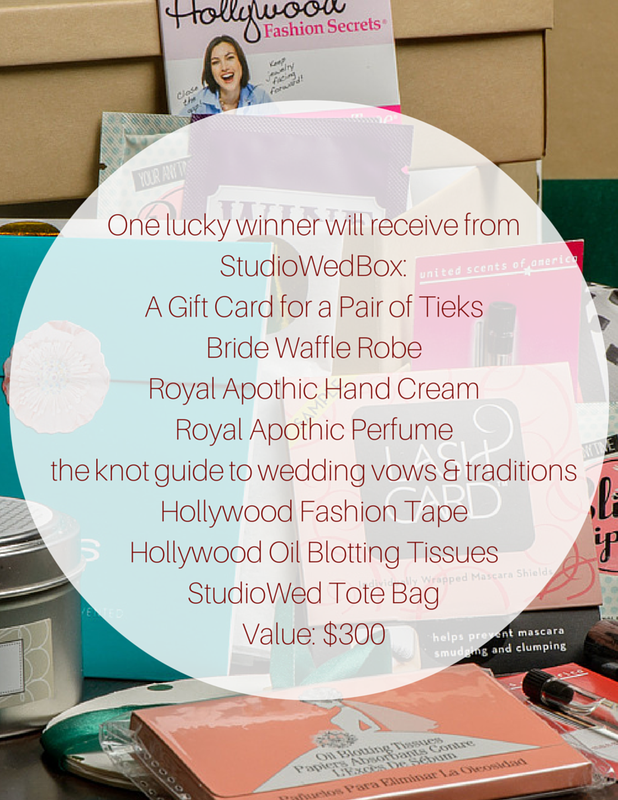 12 Days of Christmas Giveaway - Tieks & More from StudioWedBox! Our dear friends over at StudioWedBox has outdone themselves with this super generous gift for our 12 Days of Christmas Giveaway! They're giving away a pair of Tieks, a special discount for your bridesmaids, and a boatload of other amazing gifts! StudioWedBox is a subscription box service for brides. Every month, brides will receive a customized box for where they are in their wedding planning process. Genius. I'd love to have the gift card for the pair of Tieks! Would love to join the Tieks fam! This box has everything!! 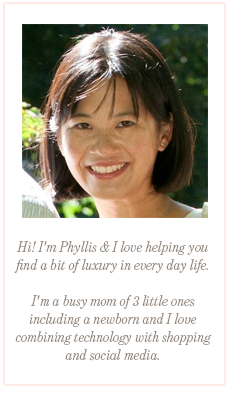 Tieks are awesome, just a bit out of my price range. This is a great giveaway. Would love to have a pair of tieks. I wold love to own a pair of tieks. They are so pretty! Thanks for doing the great giveaway!